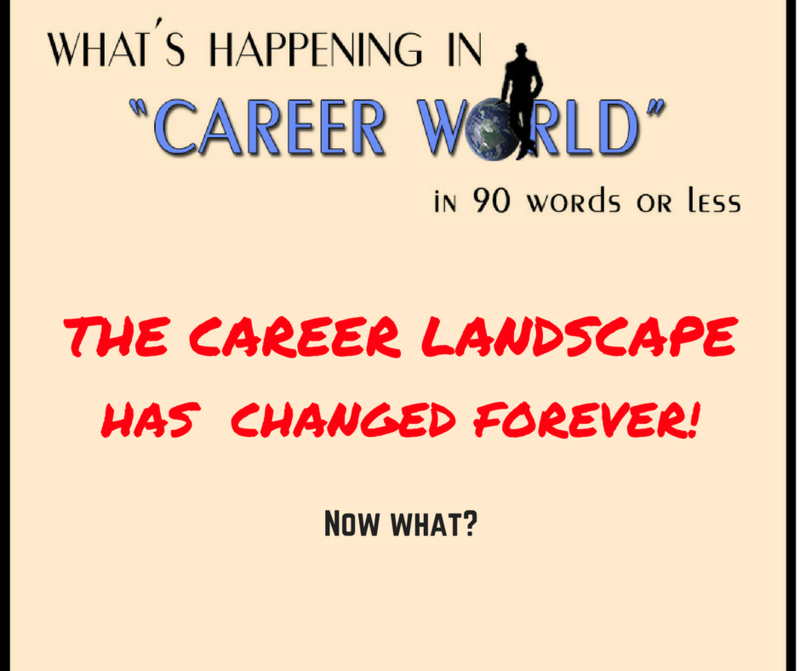 The Career Landscape has changed forever! The world as we have known it for many decades, regarding employment opportunities, has fundamentally changed. The shift we are discussing involves business, employment and careers. 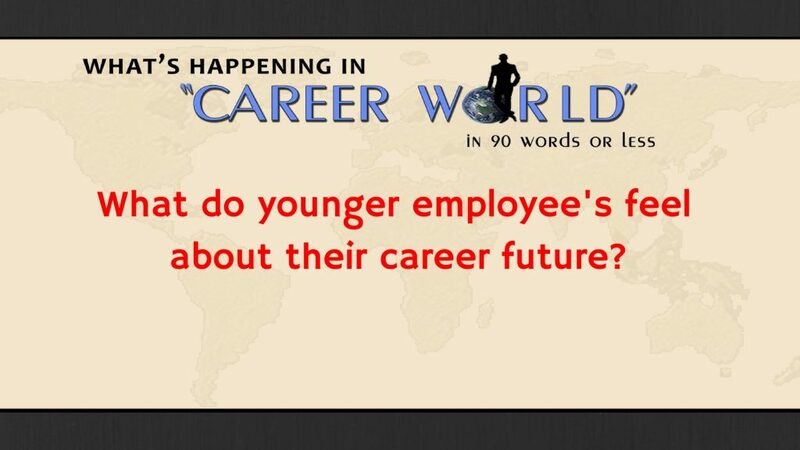 Very little of today’s business world resembles the market of a decade ago.The old established idea of being educated in a specific field; looking for a job in a large company; gaining promotion; job security; increased salary and benefits, has markedly altered.